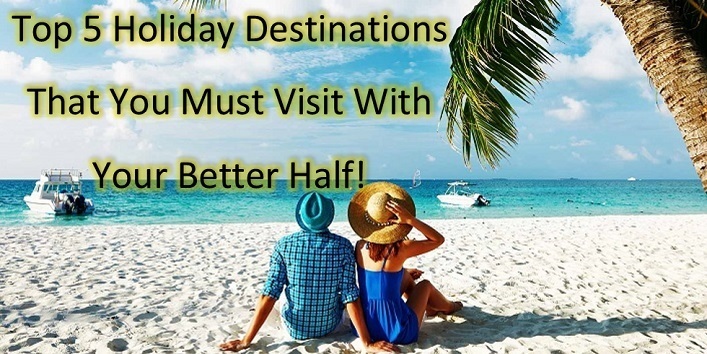 You are at:Home»Women's Kitty»Travels»Top 5 Holiday Destinations That You Must Visit With Your Better Half! 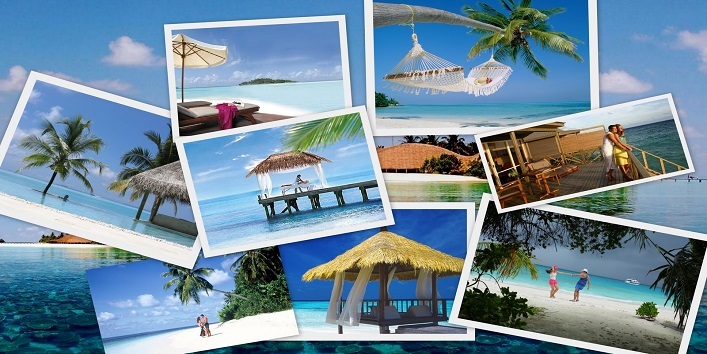 Top 5 Holiday Destinations That You Must Visit With Your Better Half! We all a bucket list to check off by the time we grow old, but this summer you can check off many ideas from your bucket list by traveling to these wonderful destinations this summer, where they offer amazing adventurous activities for you to enjoy your holiday to the most. If alone time spent wisely is what you seek for in an ultimate vacation, that that is exactly what you will from these holiday destinations. From romantic dinners at serenity to adventurous hiking trips, enjoy everything with your partner and cherish memories of those treasurable moments. Go ahead and check out these 5 amazing holiday destinations that you can enjoy at with your partner to create some unforgettable moments. The crystal-clear waters and the scenic beauty around is favorite for all couples, but the privacy for each couple is what creates the romance in this secluded place. 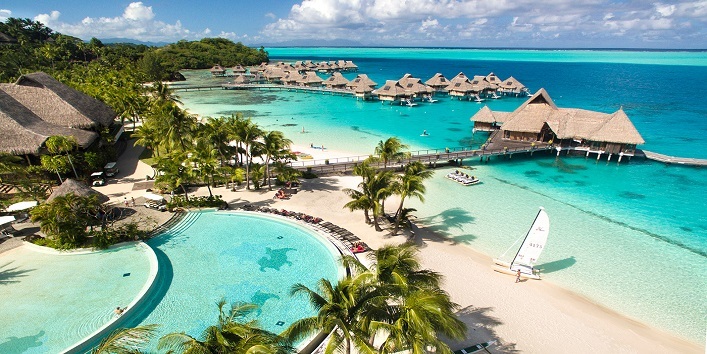 With no one to interrupt your private time and alone with your partner, Bora Bora is waiting for you to explore its beauty! The world-famous Aloha spirit of this place makes it unique and an epic destination for an unforgettable holiday with your partner. 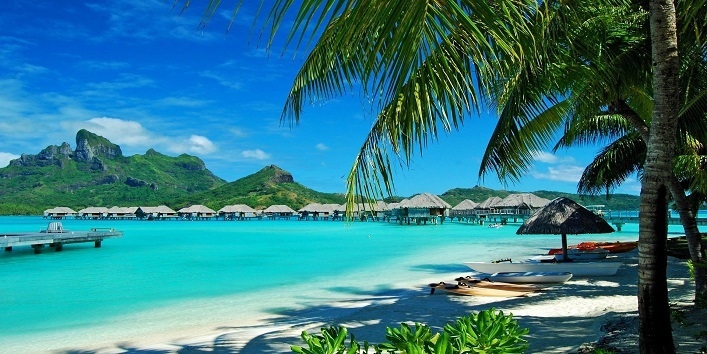 Hawaii is every couple’s dream to travel to at least once in their lifetime. The romantic beaches, breathtaking sunset views and the amazing trekking make this place perfect for the couples who seek romance and adventure at the same time. 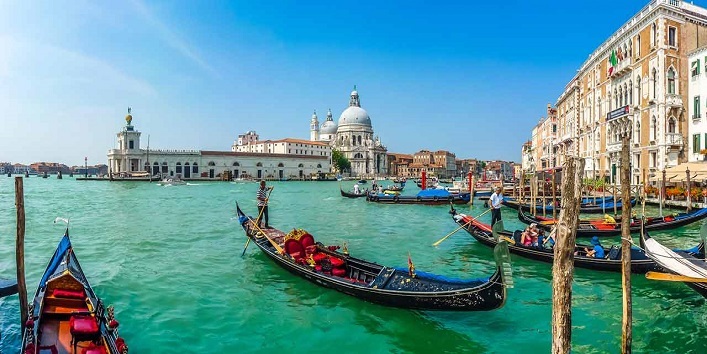 World’s most romantic and artistic city, La Bella Venezia, flowing on water, with the most charming canals, historical buildings, magical bridges, romantic dinners by the waterside and the cozy ferry rides. If all of does not create a spark between the two of you, then I don’t what else will! What are you waiting for then, go ahead and pack your bags now! 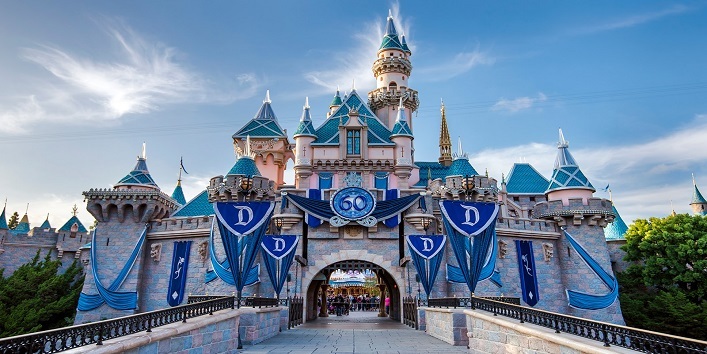 Did you really think that Disneyland was only for kids? Don’t you remember your obsession with those beautiful Disney princesses, their castles and dresses, and all the amazing stuff you did when you were a kid? Going to the Disneyland with your partner will give you two a better chance to understand the true selves of each other. Go ahead and goof up together. 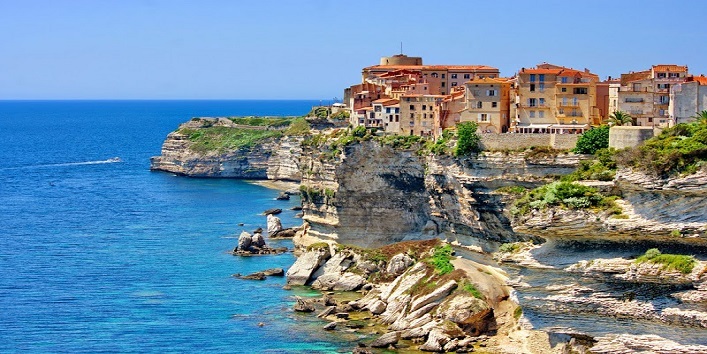 If you are a fan of dreamy islands, inescapable beauty of nature and endless beautiful architecture & cuisine, then you won’t be able to leave the amazing French Island Of Corsica before long. Located just off the French and Italian coasts, this is one place that you will enjoy endlessly at, with your partner. These destinations offer the perfect serenity for the couples to enjoy those romantic evening dinners and great memories to cherish for the future to come. Turn your holiday from a mere trip to an adventurous escapade and fall in love with the beauty and your partner all over again! Learn About Some Food Etiquette Rules From All Over The World!